If you are thinking about acquiring a video wall then look no further. 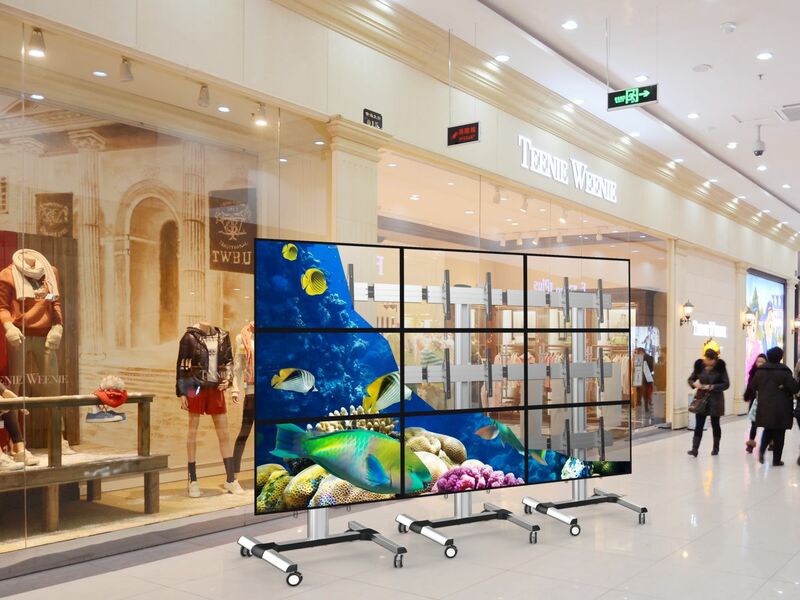 We offer a full range of standard and narrow bezel high brightness panels as well as mounting solutions for video walls of all sizes. A high impact solution for exhibition stands, shops, food outlets, offices, hotels and entertainment centres. We offer feature-rich, state of the art video wall solutions for all applications with ongoing support guaranteed. A superb option for an exceptional, prestigious display and information point in public places, hotels, offices, hospitals, schools, colleges, hospitals, showrooms and exhibition stands. Touch screen version available.